Rafael Bush (25) intercepts a pass during the 2nd Quarter of the Saints 2012 game against the Tampa Bay Buccaneers at the Superdome. Photo by Michael DeMocker of The Times-Picayune. New Orleans Saints safety, Rafael Bush, has switched agents according to Rand Getlin’s Twitter. 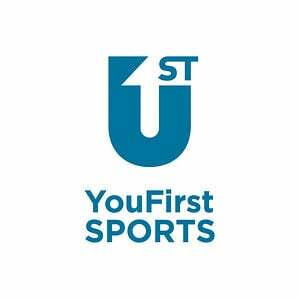 Previously represented by Brian Anderson of ARN Sports & Entertainment, Bush is now represented by Athletes First’s David Mulugheta. Fellow Saints’ safety, Kenny Vaccaro, is also represented by David Mulugheta. In 2014, Bush combined for 73 tackles and 3 pass deflections in just ten games before being placed on the injured reserve with a broken tibia. The 5’11”, 200 lb safety is entering his 6th season in the NFL. In 2010, the Falcons signed Bush as an undrafted free agent out of South Carolina State. Bush appeared in seven games between the Falcons and Broncos before signing with the Saints in 2012.